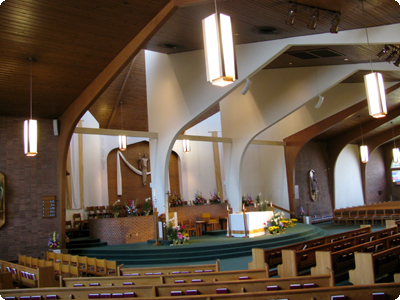 At Phillips Pro Systems, we understand the need to incorporate present day lighting into churches and religious facilities. Churches need complete lighting control at their fingertips. Facilities have expanded to multipurpose venues, including Worship, Concerts, Theatrical presentations, and many other events. Digital lighting systems have more flexibility for today’s changing times. They give flexibility for all occasions with simple-push button selections. Whether your church requires traditional or modern lighting fixtures, different lamp types can be used to fulfill your stringent lighting specifications — and do it efficiently. If you combine Digital Dimming control systems with a choice of traditional or modern fixtures, you can create an aesthetically pleasing environment with the volume of light controlled with one finger.